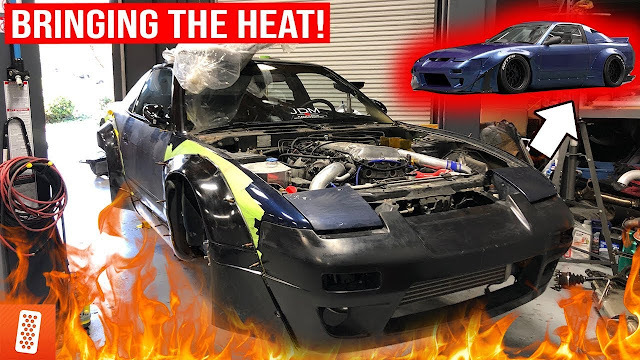 We got the VR-4 on the road finally and it's time to do some street tuning! This thing pulls and we can't wait to get it on the dyno to make some real power! 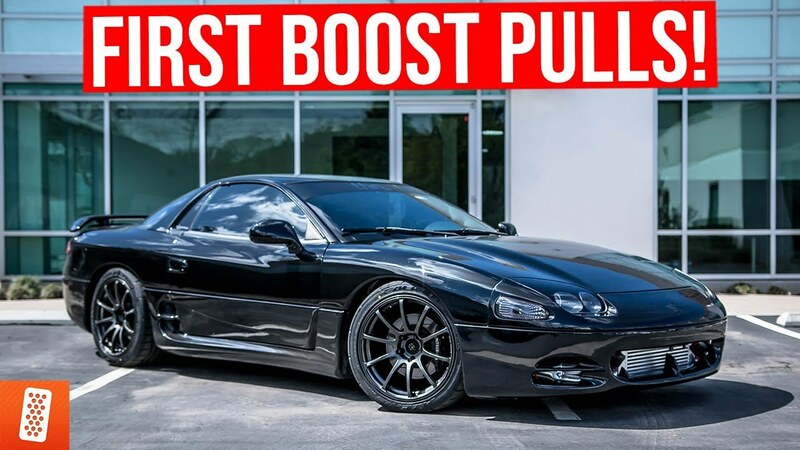 Check out the video to see how this car pulls.